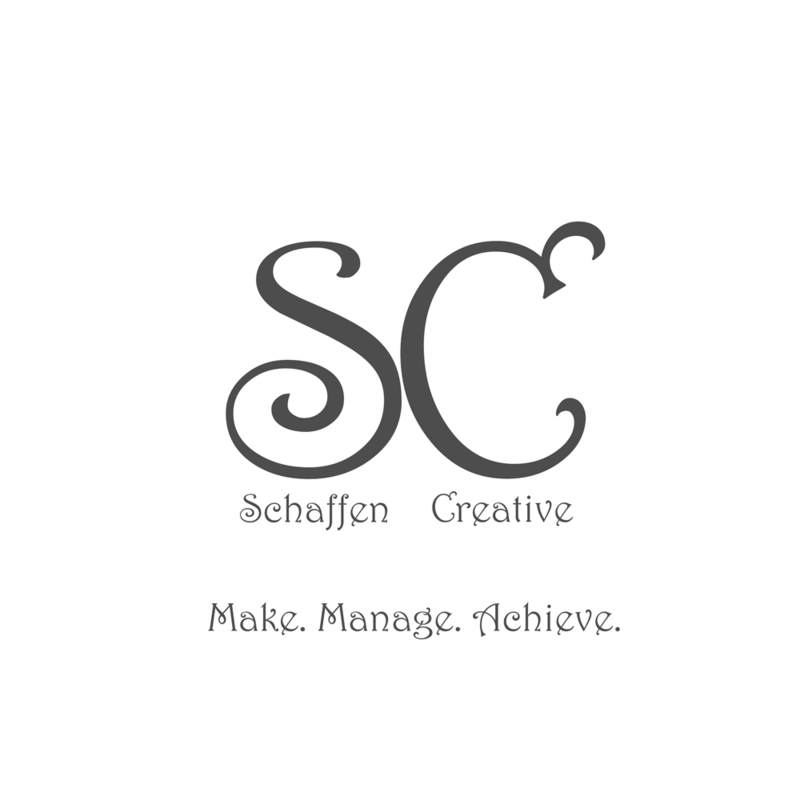 Eps 2: Dev Tools and Personal Creation - Talking HTML ⋆ Schaffen Creative - Make. Manage. Achieve.